Moroccanoil luminous hairspray extra strong 330ml, provides long-lasting hold for the most demanding hairstyles. 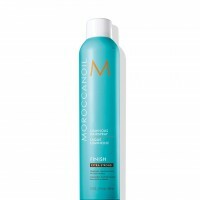 Moroccanoil® Luminous Hairspray Extra Strong is the ultimate setting hairspray that secures special-event styles: from sleek ponytails to chignons to red-carpet looks. 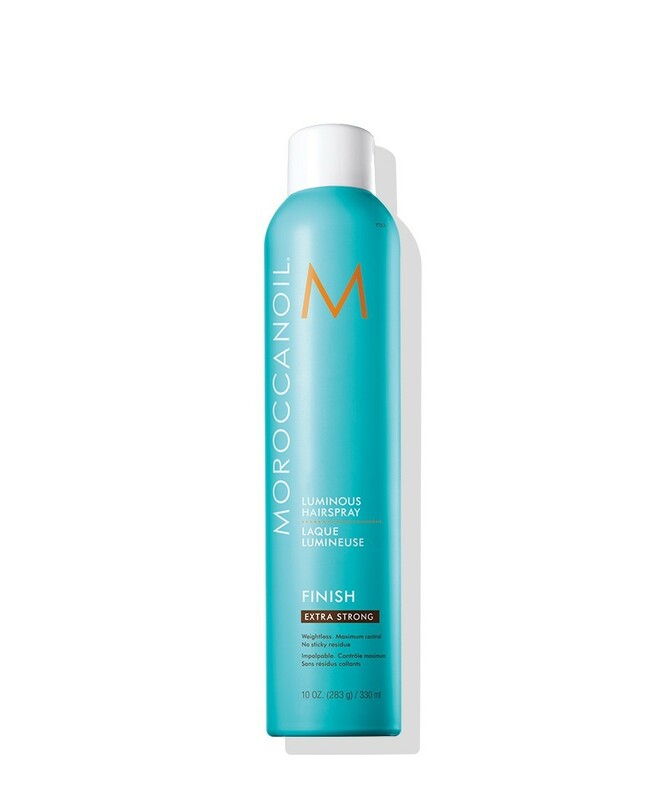 This high-performance, argan oil-infused extra hold formula veils hair in a reflective shield of shine that fights humidity and frizz, yet brushes out easily and leaves no sticky residue.